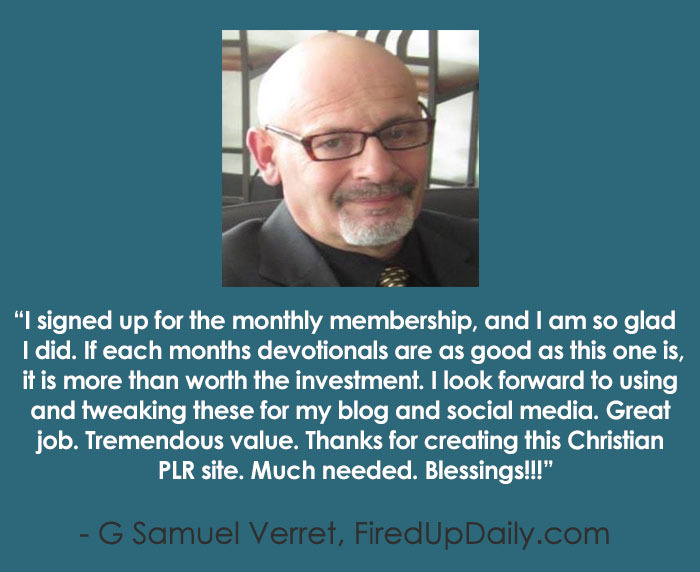 Introducing Building Your First Faith Based Blog WordPress Training! Our world needs more positive, uplifting content that points them to the hope they can find in Jesus. Do you agree? Are you ready to start your own blog? Hurray! We’ve got the training you need to get started! 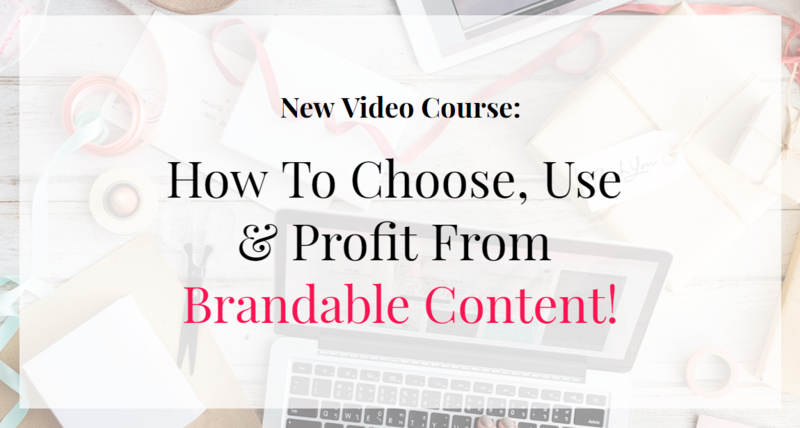 This Training Is Newbie Friendly, Guiding You Step-By-Step! We’re going to show you how to install WordPress on your own web hosting, how to upload a theme or plugin and how to publish content on your new website. We’ve included information on our own favorite themes and the plugins we always install on our own blogs. We’re demonstrating everything on video so you can work along with us. AND we’ve provided step by step written instructions with screenshots as an additional reference help. We decided it isn’t enough to give you the technical how to, so we sat down to record an encouraging session full of ideas for publishing content that spreads for Love, Grace & Mercy in the world. 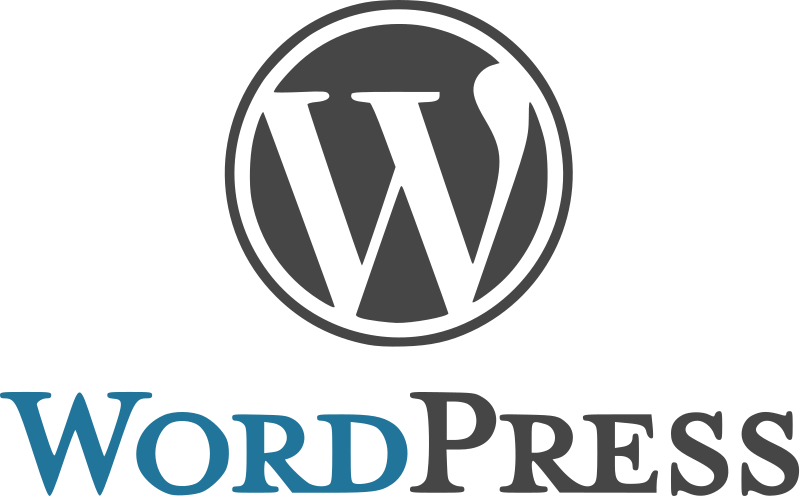 This WordPress training can be bought and used for your own personal use OR we have also given you the option to purchase the training with PLR rights. If you would like to show your readers how to set up their own faith based blog, use the PLR rights version and you can edit it to add your brand, etc. Or Better Yet, Grab PLR Rights and Pay Only $17!